HTC has released its financial results for Q3 2015 and they haven't changed much from the grim unaudited ones outed in the beginning of October. Revenue was $660 million, almost half the $1.3 billion recorded a year ago. Operating loss is $151 million, which is $13 million more than the company's unaudited report suggested. In Q3 2014, the company had just $6.2 million loss. 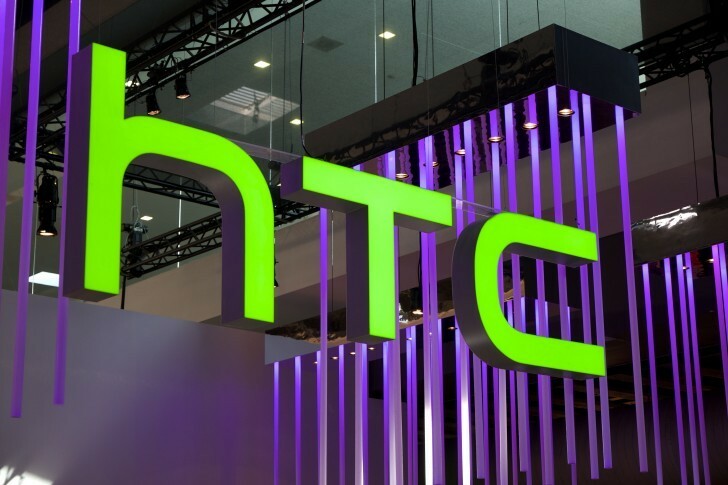 HTC's assets shrunk from $5.1 billion a year ago to $4.2 billion now. Finally, the company officially stated that it will no longer issue guidance for the coming quarters in order to avoid "side effects." We're yet to see if the company's latest One A9 offering will be strong enough to help HTC take a breath of fresh air for Q4. This is a good time to read our One A9 review and judge for yourself if that's going to be the case. HTC nearly succeeded with the One lineup when it started, but some bad decision were made after that. They should aim to redo the HTC HD2 success and formula. Yeah i'd say either buy an M8 or an M9, you can't really tell the difference in performance. The battery on the M8 lasts longer as well. Either one is a good choice, because at this point who know what'll happen to HTC..